1964 W Pearl City Rd. Event will be held rain or shine. In the event of extreme weather and the event needs to be cancelled, thank you for your donation. 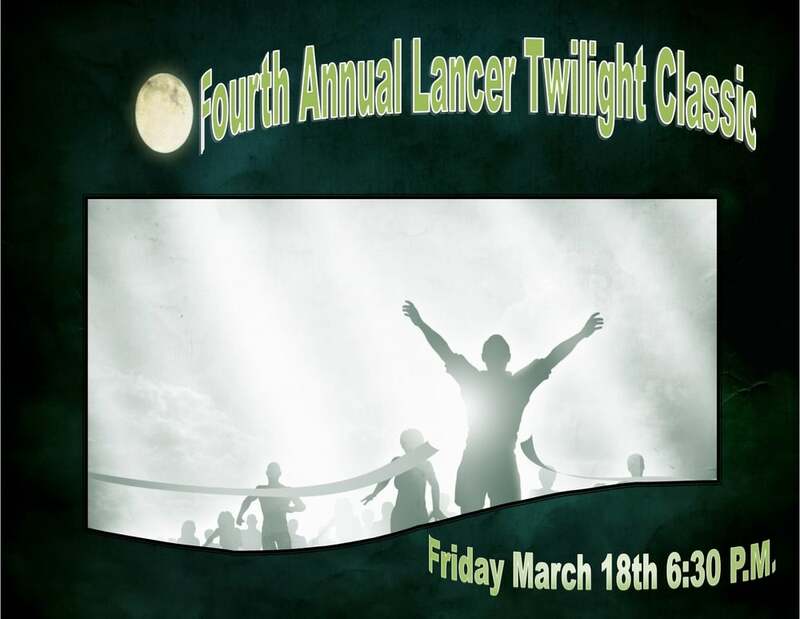 Click on the bellow image to purchase your LANCER WEAR for the run.